GARANZIA GIOVANI E SOGGETTI SVANTAGGIATI: INCENTIVI ALL’AUTOIMPIEGO. GARANZIA GIOVANI: DAL 9 DICEMBRE AL VIA LE NUOVE COMUNICAZIONI OBBLIGATORIE. GARANZIA GIOVANI: PRONTO IL MODULO PER LA RICHIESTA DELL’AGEVOLAZIONE CONTRIBUTIVA. GARANZIA GIOVANI: LE PRIME ISTRUZIONI PER LA CONCESSIONE DEI BENEFICI ALL’ASSUNZIONE. 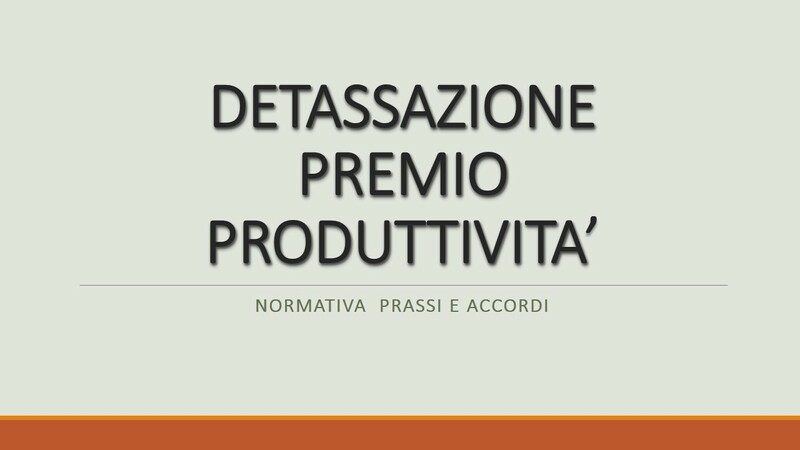 “GARANZIA GIOVANI”: PROTOCOLLO D’INTESA TRA CONI E MINISTERO DEL LAVORO.